children go missing every year in UK. 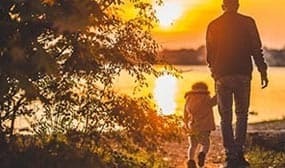 Statistics supplied to the Home Office show there were 1,141 child abduction offences in England, Wales and Northern Ireland during 2016 - which has doubled since 2011. Action Against Abduction found three quarters of stranger abductions involved girls and more than two-thirds of stranger abductions involved a perpetrator in a car. Fortunately the vast majority of missing children are found within 24 hours. 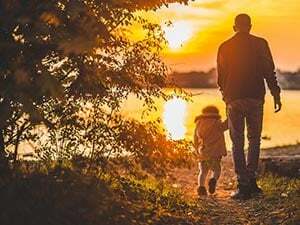 However, while we have supplied GPS Trackers to security teams tasked with safeguarding the children of a high-profile celebrity, the threat of of abduction doesn't typically mean that parents need to constantly track their children. 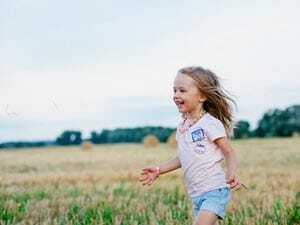 More customers are concerned with locating their children who are travelling, going on school trips, or diagnosed on the autism spectrum with a tendency to wander. Our Stray Star GPS Tracker isn't just used for elderly people at risk of wandering - its just as popular for cautious parents of children who can be just as vulnerable, particularly where a condition like autism is concerned. If your child wanders off or becomes lost - know exactly where they are. 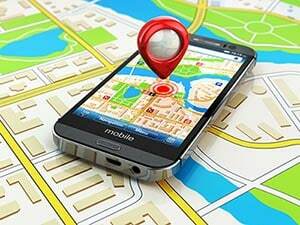 At any time you can request a Google Map Location link via reply text message, accurate to within meters. You can't always keep an eye on your children - and plenty of times arise where they could - and do - manage to wander too far. School trips, holidays, going out with friends. The instant reassurance of an alert notification to say they've crossed an invisible boundary (a distance radius you set) lets you know sooner rather than later - so you can know exactly where - and when - they've wandered. 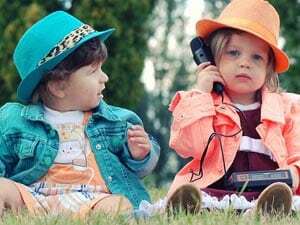 If your child is below the age where a mobile phone is appropriate, our device offers a handy two-way call option. 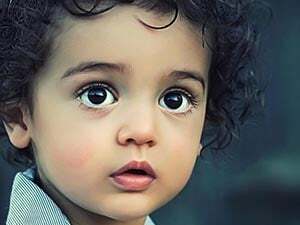 Your child can either call you by pressing a button on the side, or by pressing the main SOS button on the front (both of which can also be disabled). You can call it too, where its answered automatically with either the speaker and mic, or just the mic enabled (allowing you to check on the surroundings). If your child has autism, an anxiety disorder or is being bullied, he or she may experience anxiety, panic attacks, general distress or even terrifying threats. 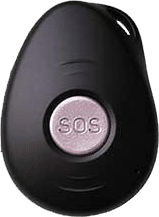 Pressing the SOS button will send up to three people (parents, a safeguard) a "Help Me!" text alert with a location link, as well as call the numbers in turn to allow a two-way conversation. This could let you offer reassurance, or listen in to the surroundings depending on the situation. If on a school trip, visiting a friend or relative or travelling, you might be reassured to see your child's route on a map - where a 30 day history is available. We give a simple step-by-step tutorial to setting up your free online tracking account - and you'll only need to pay 10p per month for the data usage! 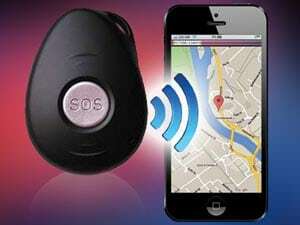 Lots of customers have purchased GPS Trackers for their children with autism. You'll already be aware of all the variables, but just these ideas may help. 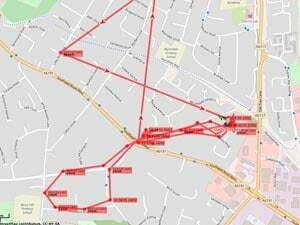 Use a GPS Tracking Device: An essential safeguarding tool. Our Stray Star GPS Tracker is tamperproof, waterproof, and can be easily worn or carried in a bag/coat. Keep Your Home Secure: Prevent your child from slipping away unnoticed by using dead bolt locks lockable on both sides, an alarm system, inexpensive battery-operated alarms on doors, hook and eye locks on all doors above your child's reach, and fencing your garden. Use an ID Bracelet: Medical ID bracelets will include your name, telephone number and other important information. They may also state that your child has autism and is non-verbal if applicable. It helps to introduce neighbours to your child or at least show/provide a photo. Knowing your neighbours can help reduces the risks associated with wandering. Provide first responders with key information, which caregivers should carry at all times. Circulate the handout to family, neighbours and friends too. Read more about the benefits of our Stray Star GPS Tracker for children with autism or at risk of wandering or abduction. There are even more useful benefits and features.